Business confidence surged during May to its highest level since the summer of 2000, driven by improving employer outlooks about the state and national economies. 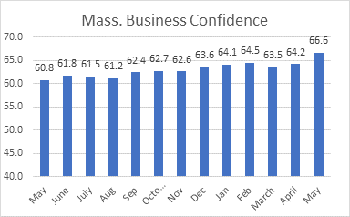 The Associated Industries of Massachusetts Business Confidence Index rose 2.4 points to 66.6 last month after increasing modestly during April. The BCI has risen in five of the last six months and now stands 5.8 points higher than its level of a year ago. 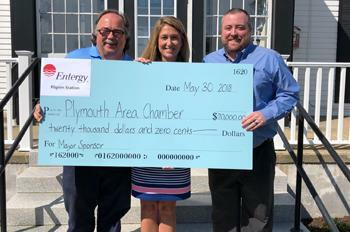 The Plymouth Area Chamber of Commerce has received a generous sponsorship from Entergy-Pilgrim Station in the amount of $20,000.00. 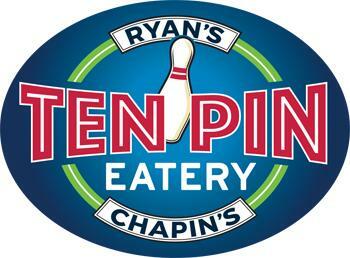 This sponsorship will allow the Chamber to continue our mission of delivering quality business programs, educational opportunities, and legislative advocacy to our members and the local business community. 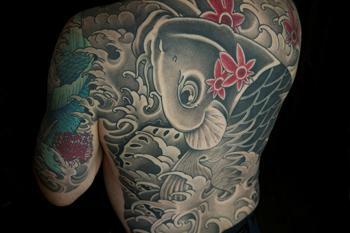 Beyond the Tattoo presents the work of Hyannis tattoo artist Mark Corliss that reflects his love of the traditional Japanese design. Sponsored by First Citizens’ Federal Credit Union. Reception Sponsored by Cape Cod Healthcare June 21, 2018, 5:30 – 7 pm. Preceded by a Gallery Talk with Corliss and models at 4:30 pm. 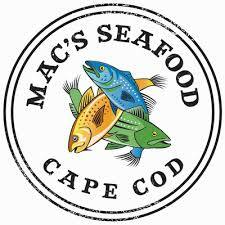 Mac’s Seafood acquires Chatham Fish and Lobster Co.
Wellfleet Harbor Seafood Company, owner of the Mac’s Seafood family of restaurants and seafood markets in Eastham, Wellfleet and Provincetown, Mass. announced the strategic acquisition of the Chatham Fish and Lobster Company, based in the Cape Cod town of Chatham.